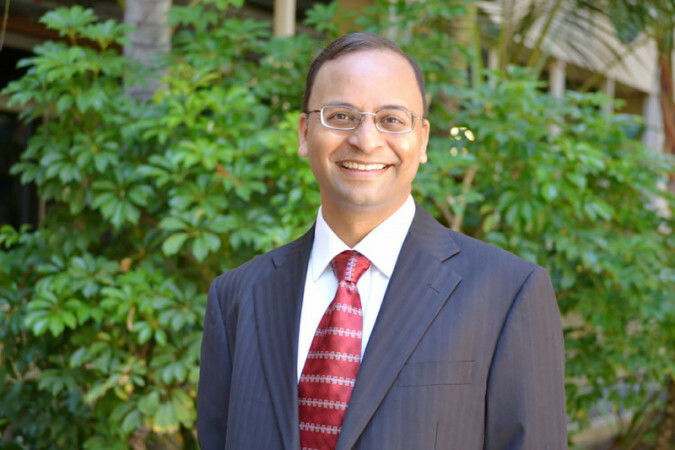 Amit Sahai, professor of computer science in the UCLA Samueli School of Engineering, has been elected as a fellow of the prestigious International Association for Cryptologic Research (IACR). IACR is an international organization that aims to enhance the security of computation and communications. Sahai was cited for “fundamental contributions, including to secure computation, zero knowledge, and functional encryption” and for service to the association. Every year since 2004, only some 5 to 7 fellows are elected to the body. Going by the list on the IACR website, Sahai is only the second Indian-origin expert in the field to be elected a fellow. The first was Mihir Bellare in 2012, recognized, “For his fundamental contributions to the theory and practice of cryptography and for educational leadership in cryptography,” the IACR website says. Sahai is also the director of the Center for Encrypted Functionalities, a research center funded by the National Science Foundation. His research interests are in security and cryptography, and theoretical computer science more broadly. He is the co-inventor of attribute-based encryption, functional encryption and indistinguishability obfuscation. He was named an Alfred P. Sloan Foundation Research Fellow in 2002.